When it comes to money, there are many mistakes that can be made. 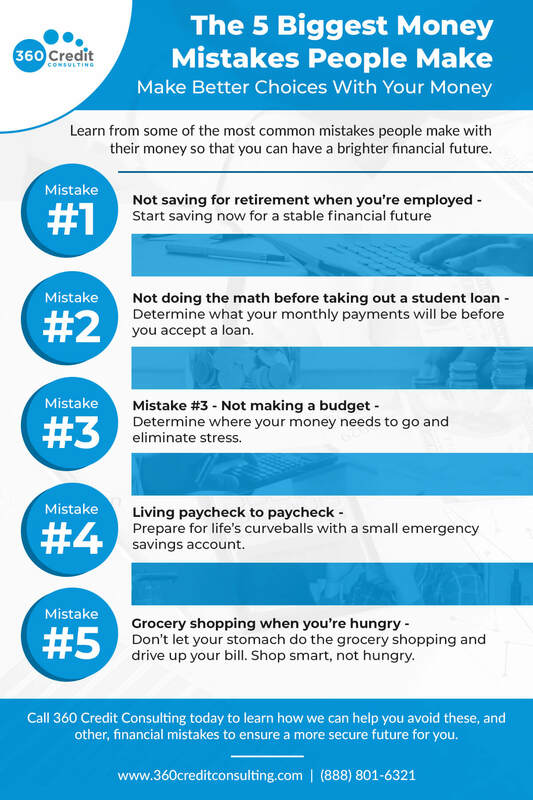 From overspending to misunderstanding your budget, and more, there are a number of pitfalls that you want to make sure to avoid. At 360 Credit Consulting in Austin, we understand how easy it is to make a mistake that carries long-term consequences. We are here and ready to help you learn some of the best financial decisions you can make so that you can ensure a more secure financial future for yourself and your family. Continue reading to learn which mistakes to avoid and call for your free credit analysis. It’s easy to delay saving for retirement. Depending on your age, it could seem very far away and not a very pressing problem to be concerned with. You may have even told yourself that you’ll have time later and then never bothered to define what “later” meant. Regardless of what you’ve told yourself, there will come a time when you won’t be making money anymore, and you will need a solid retirement fund. Many people take on massive student loan debts without first considering what their monthly payments will look like once they’re out of school. Higher education is a great goal, but it does come with a price. 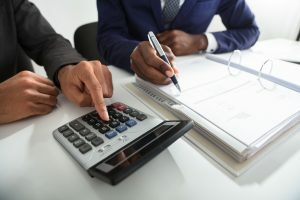 You need to make sure before you sign the papers that you will have the money necessary to pay off the debt, and that the interest rate is not exorbitant. Taking control of your money means that you need to know exactly how much is coming in, exactly how much your bills will be each month, and what amount you can set aside for your lifestyle choices such as dining out and shopping. Once you’ve determined your budget, you need to track your spending in order to stick to the plan you decided on. In theory, making a budget means that you know where every dollar is going. Life has a way of throwing curveballs when you least expect it, which is why you should make sure to have a slush fund that could cover an unexpected expense such as a car repair or medical bill. You will be able to rest easier knowing that there is a cushion waiting in case you need it. This mistake may sound silly, but it certainly won’t feel silly when you see the bill at checkout. It’s true that if you shop for groceries while you’re hungry, you will end up spending far more money than you intended to because your stomach was doing the shopping, not your brain. Eat an apple or another quick snack before heading to the store in order to satisfy your hunger long enough to get what you actually need. 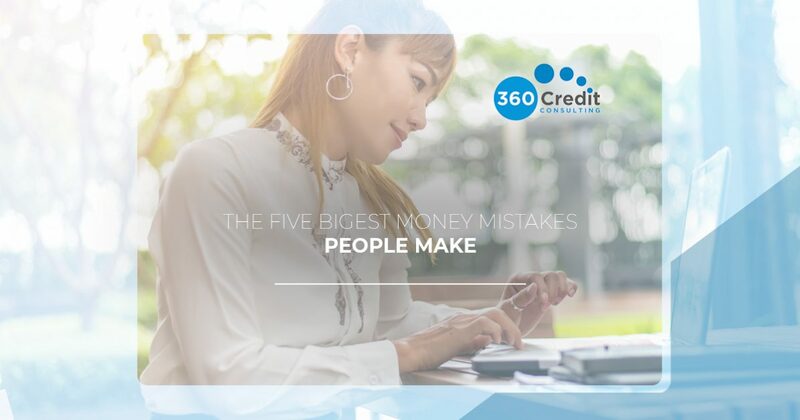 At 360 Credit Consulting in Austin, we have seen almost every financial mistake that people can make. We want to use our knowledge and experience to help you avoid these same pitfalls and enjoy the type of life that a good credit score offers. Call today and let us help you get started with a free credit analysis.